The new MG SUV arriving in India next year debuted as the new generation Chevrolet Captiva at the 2018 Bogota Motor Show in Colombia last week. The new generation Chevrolet Captiva differs from the original SUV (Baojun 530) with its distinctive radiator grille that comprises three vertical slats. 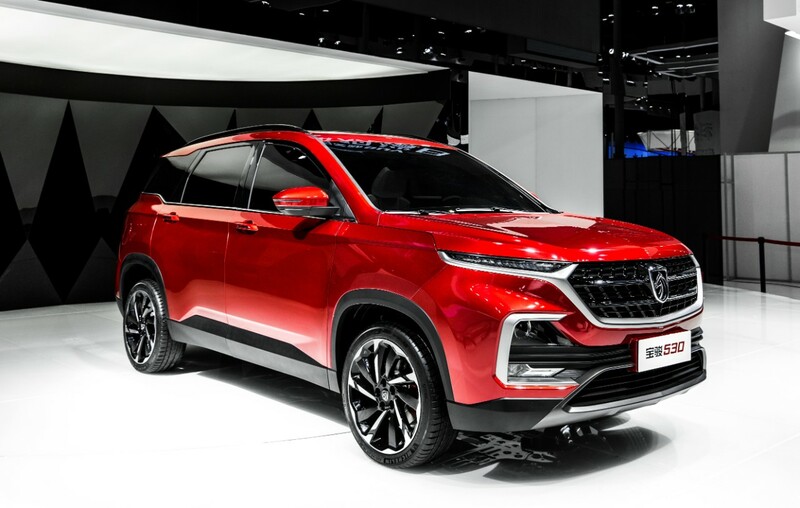 In all, there are four different versions of the SAIC-GM-Wuling’s third SUV: Baojun 530, Wuling SUV (name TBA), Chevrolet Captiva and MG SUV (name TBA). The India-bound, MG-branded version is the only one that isn’t out yet. 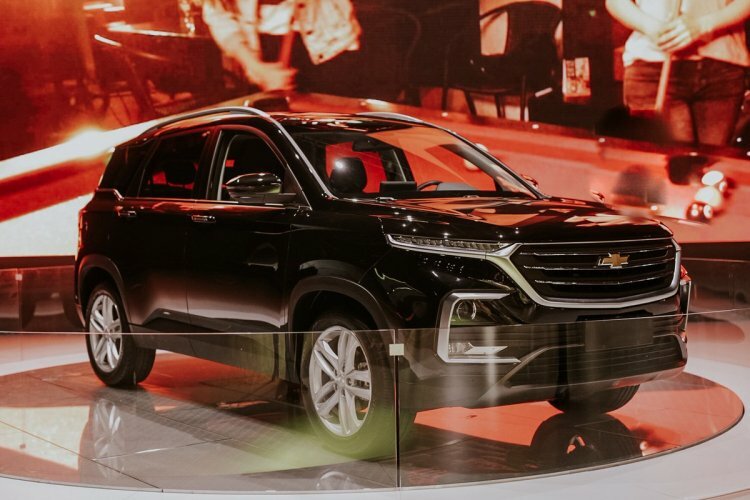 The Baojun- and Wuling-badged versions have the same design, while the Chevrolet-badged version has a different grille design with three horizontal slats in a familiar Chevrolet-style. 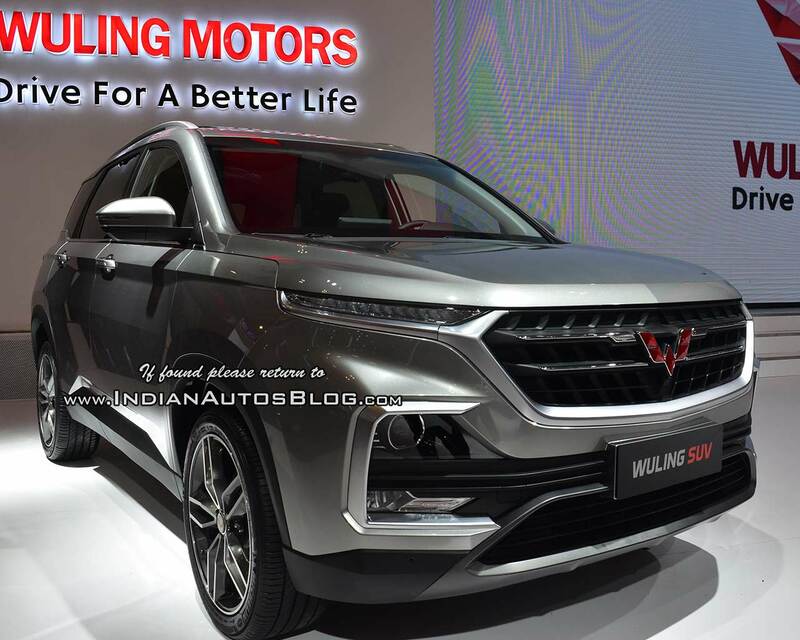 The same SUV will be badged as a Wuling product for the Indonesian market. Image is from its premiere at the GIIAS 2018. The MG-branded version has significant changes that make it recognisable as an MG. Interestingly, the changes planned for our market include interior refinements as well, to make the SUV look upmarket. Moreover, while the original model is strictly a five-seater, an 8-seat version is under consideration for the Chinese-owned British marque. The Chevrolet-badged version employs a 1.5-litre turbocharged petrol engine that produces 147 hp and 230 Nm of torque. This engine is paired with a 6-speed automatic transmission. The Indian-spec, MG-branded version will come with FCA’s 2.0-litre MultiJet II turbocharged diesel engine coupled to an AT and a 1.5-litre turbocharged petrol engine (~168 hp/~250 Nm) paired with a 7-speed AT. Reports suggest a very aggressive pricing of around INR 12-16 lakh (ex-showroom) for the MG-badged Baojun 530 in India. While the Baojun 530 is already on sale in China, the Wuling- and Chevrolet-badged versions are expected to be received in their respective markets next year. The MG-badged version is undergoing local testing and will reach showrooms in the second quarter of 2019 (April-June 2019). Prices could range from around INR 12-16 lakh (ex-showroom).